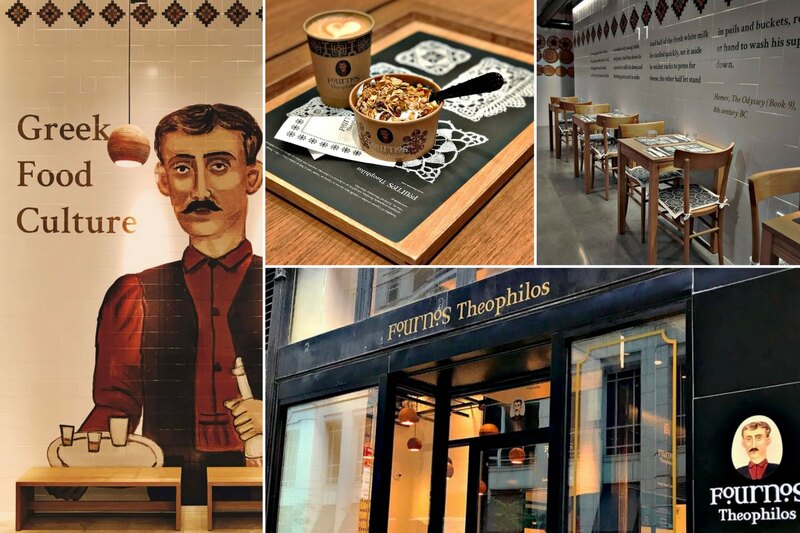 Greek Market and Cafe, Fournos Theophilos, Opens in New York [Pictures] | Excuse Me, Are You Greek? 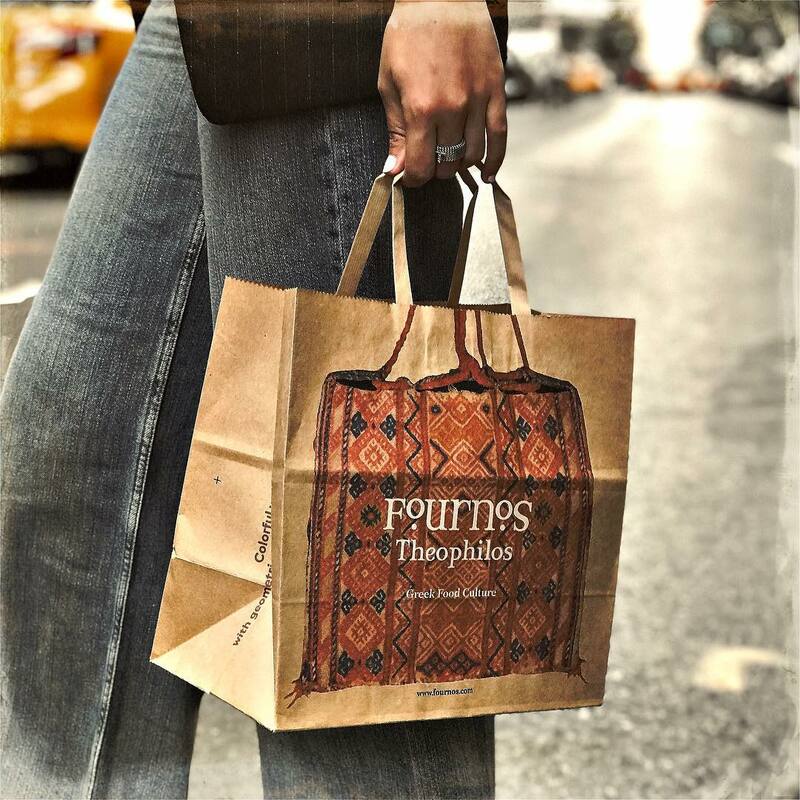 Here we go folks, another amazing place I ave to check out in NYC! 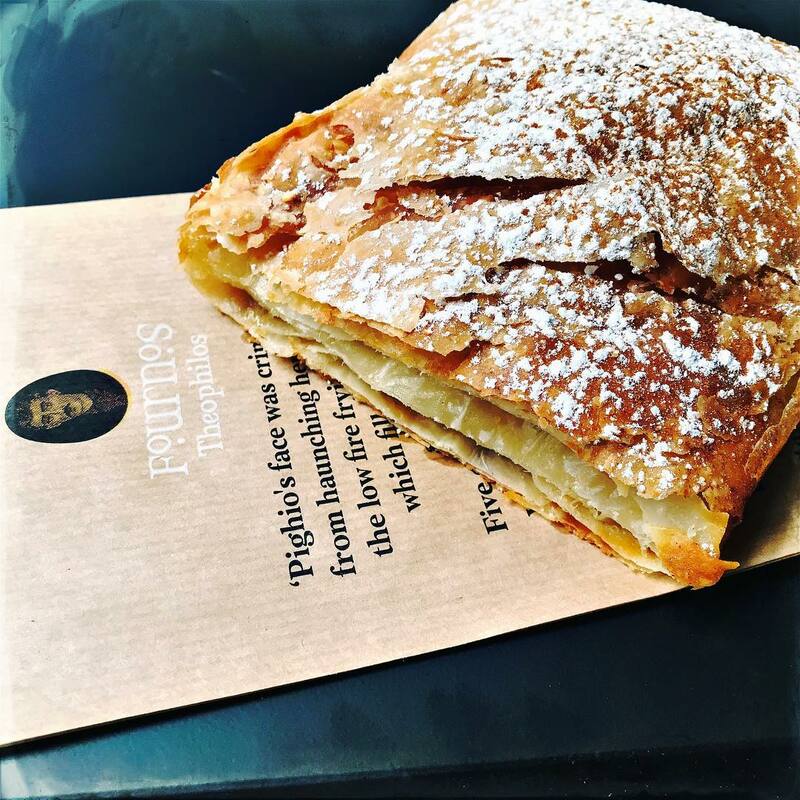 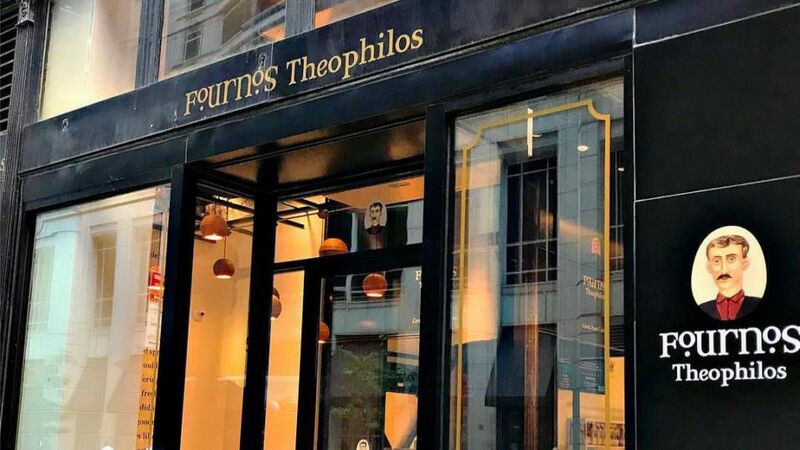 Fournos Theophilos, a Greek cafe, bakery and market, opened in the heart of Manhattan. 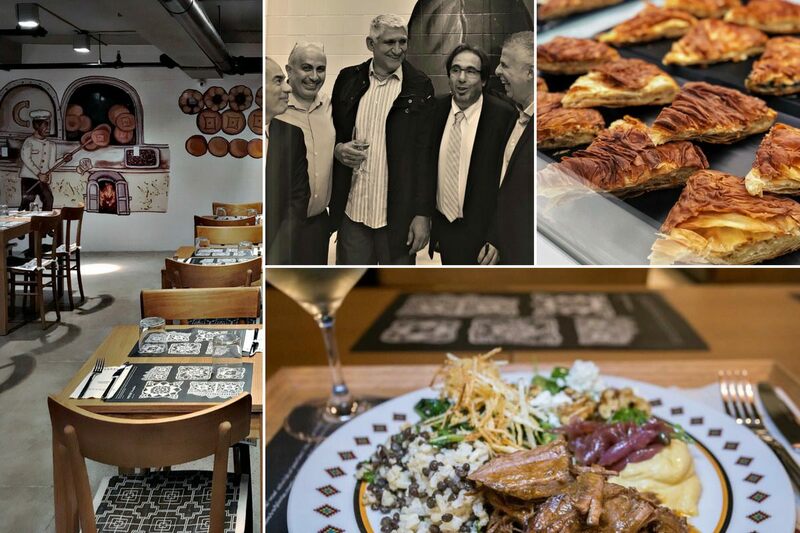 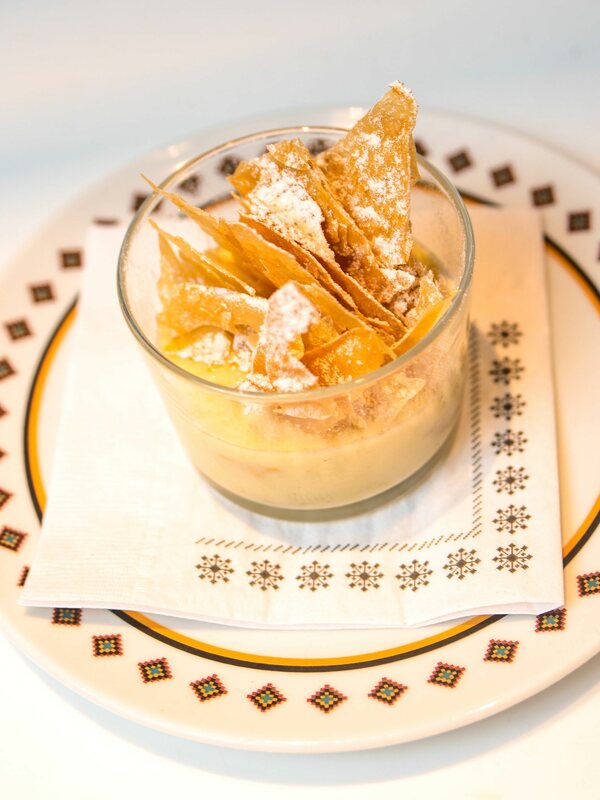 It was started by George Korres and Nikolas Paschalakia to showcase Greek food with a contemporary twist. 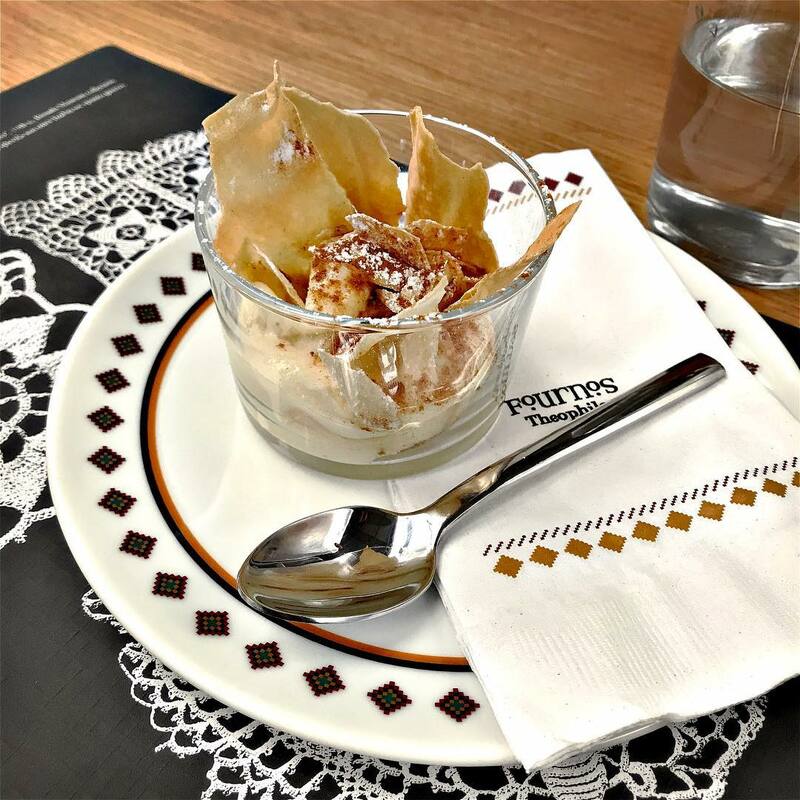 On top of amazing desserts like bougatsa and deconstructed phyllo pies, an open kitchen will be serving salads, soups and specialty Greek dishes like braised lamb. 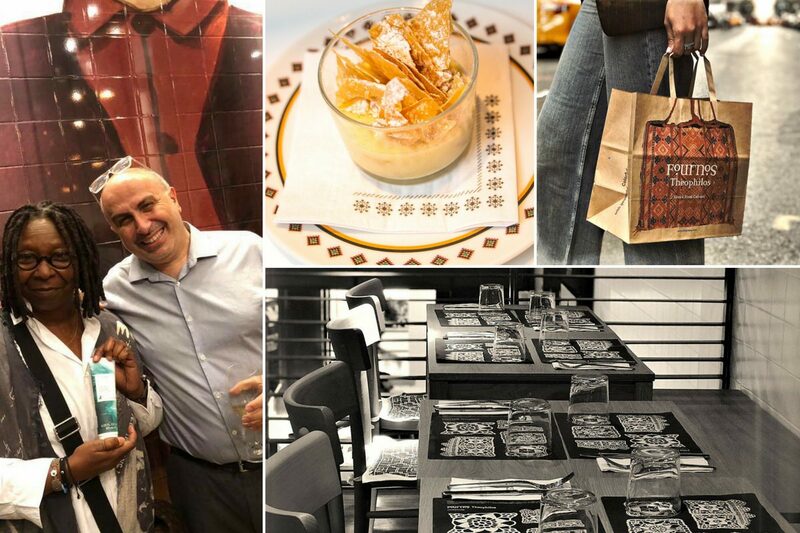 And to top it off, at the end of the meal, you’ll be able to pick up some olive oil and olives in their authentic Greek market.